Don’t feel like Supermom? You’re not alone. My name is Keith Miller. I specialize in mindfulness-based treatment of postpartum or antepartum (during pregnancy) depression or anxiety. 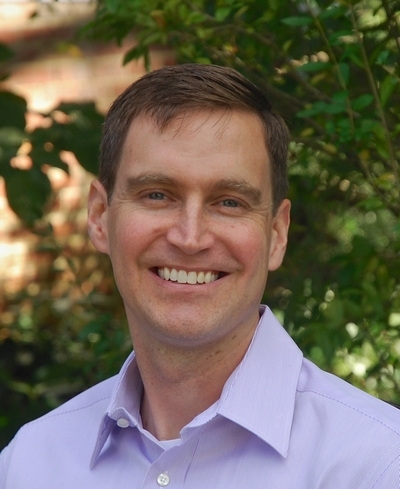 I’ve been providing Maryland postpartum depression counseling in private practice since 2002. You’ve heard messages your whole life about how you’re supposed to feel as a new or expecting mom. It’s supposed to be a magical part of life. You see it in the joy on the faces of strangers who see you with your baby. You love your child more than anything. But it’s complicated. You didn’t expect such topsy-turvy feelings. There’s a part of you that doesn’t feel okay. But few people understand. You feel very alone. It’s not your fault, and you don’t have to be alone with these feelings. I can guide you through this. 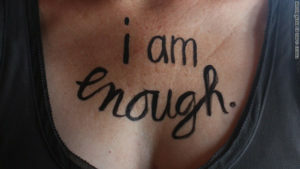 Postpartum depression or anxiety affects between 10-15% of mothers. Symptoms of depression or anxiety can also occur during pregnancy. This is called antepartum depression, or antepartum anxiety. Your family tries to be helpful, but it sometimes makes things worse. Your hubby can be Mr. Awesome as a dad, thank goodness, but he doesn’t know how to help this. Your mom really cares, but having another set of hands means you get another opinion…and expectations. I recommend this New York Times video and article about a mom who felt no love for her second child after he was born six week premature. Thankfully, she had the courage to share her intrusive, scary thoughts and feelings with her husband, and they found treatment. Call today for a free consult with Bethesda postpartum depression counseling. You’ll experience safety and acceptance no matter what you’re going through. Good therapy is more than just chatting. I’m a great listener and will want to get to know you. But I also practice an evidenced-based mindfulness therapy that has been scientifically shown to treat anxiety and depression. Like physical therapy or yoga, our sessions follow a systematic path. I’ll introduce techniques that will help slow down your mind, release physical tension, and give you a map to resolve conflicting emotions. I’m a dad with two young kids and have been married 17 years. We have a great marriage. Solid. But the stress of being parents still nearly drove us apart. I’ve written and spoken publicly about how getting the right kind of professional support helped us keep our family together. The women I work with trust me because of the sensitivity I have to what they’re going through. My approach is strengths-based, feminist, and positive. 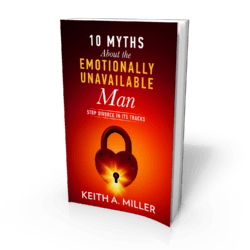 I’ve published three books about relationships and marriage, including 10 Myths About the Emotionally Unavailable Man: Stop Divorce in its Tracks. 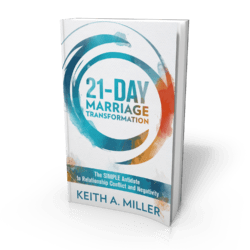 I’ve written extensively on how counseling can be hazardous to your marriage. 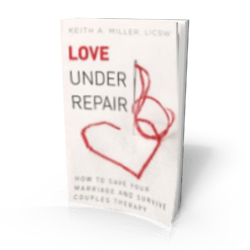 I practice and teach “marriage-friendly” counseling, which is a way to integrate your personal and emotional growth while safeguarding your relationship with your partner.